Get push notifications on the latest news and special alerts specific to Bossier City. The Bossier City free mobile app is now available for download. The new mobile app allows for easy access to features of the city’s website including the news feed, the live stream of Bossier City Council meetings, city laws, water bill payments, department directories, and job listings. App users can also select which push notifications they would like to receive and how they would like to be notified, by email or text message. The app is free for users to download on both the Android and iOS mobile in the Google Play store or the Apple app store. Android users should search for Bossier City LA Mobile by CivicPlus. 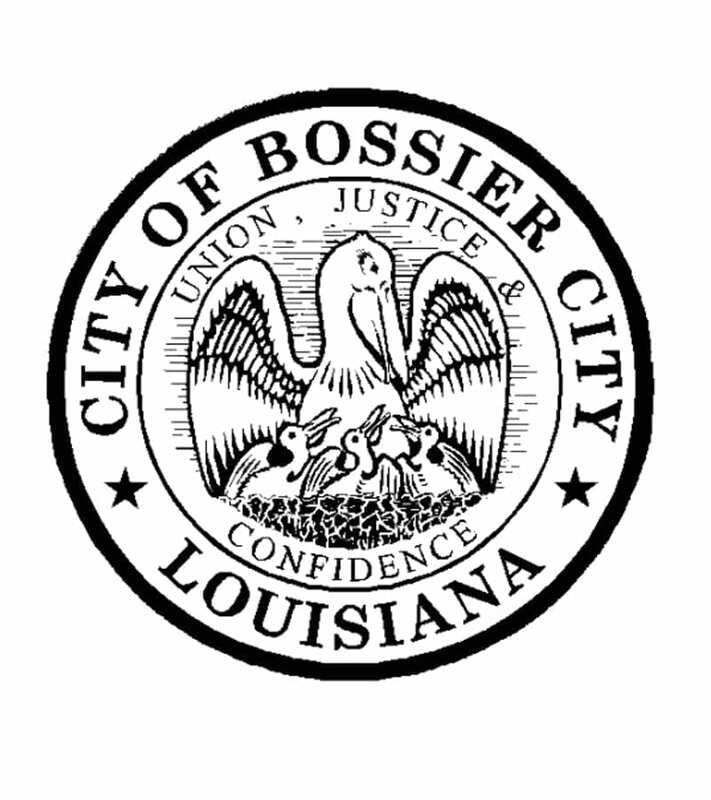 Apple users can access the app by downloading CivicMobile and clicking on Bossier City.